***LIMITED TIME OFFER. Was £150. Now £120. ONLY FOR THIS WEEK!!! Thanks for looking at my Hourlie. Please message me to request more details on this hourlie. 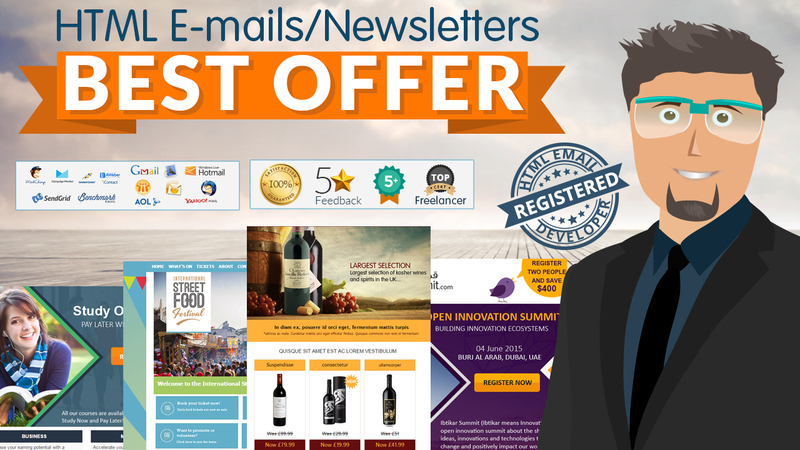 A responsive, editable email design or email newsletter with COMPLETE TESTING to make sure its compatible with all recent mobile technologies and email clients. 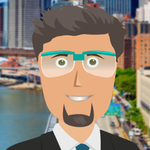 I just don't design and code, I use a complete different strategy to get more clicks and achieve your sales. To know more on my strategies and how I do it, please free to message me. I love to speak a lot and exchange ideas. So feel free to message me and we can have a chat via phone or skype. ✔ Email campaign setup on your emailing marketing tool of choice. ✔ Tested on all major email clients and mobile devices. 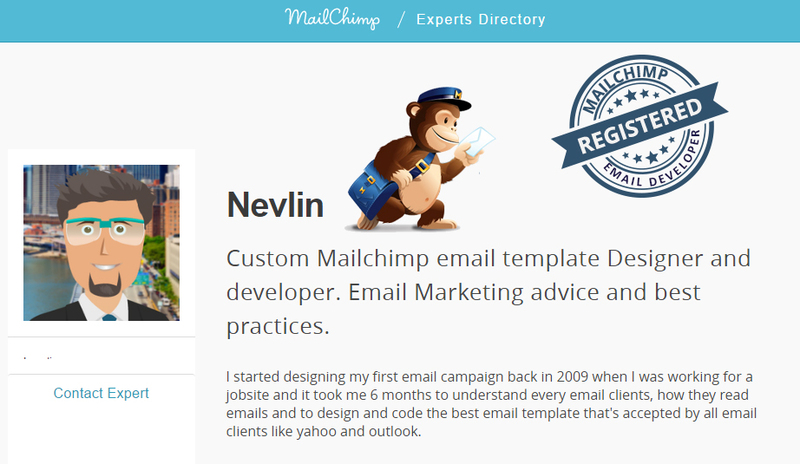 Registered Mailchimp Email developer assisting Mailchimp customers develop their custom templates and an Approved template developer for a leading Email service Provider in the US. ✔ My email designs are unique and original to match your brand style and theme. ✔ All images used for the designs are either taken from your website or bought from stock image sites. ✔ A complete testing is done to make sure all your subscribers can view the email design properly. 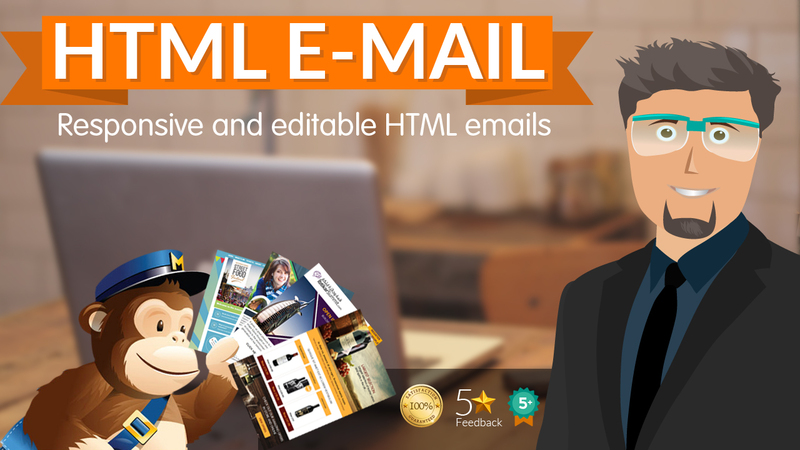 ✔ A Certified email developer for mailchimp and few other Email sending systems. ✔ I manage nearly 50 client accounts. Below is the live link to very few of the many emails I have done. Feel free to request more links. Website URL if you got one. Nev was very quick to respond and completed the work on time. Would recommend and use again. Very good work, prompt and professional.